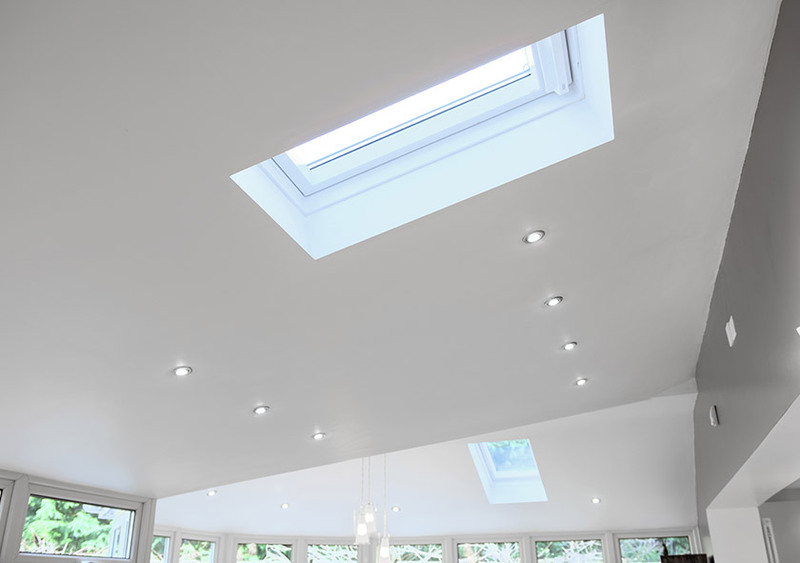 If you have a dated conservatory that feels unloved and unused, a tiled roof is the answer. 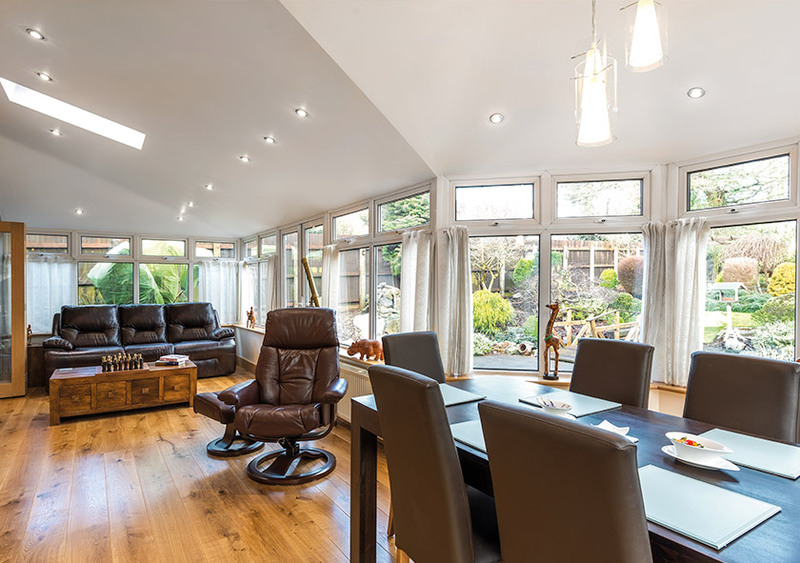 By enhancing thermal performance and aesthetics, your conservatory can feel like a part of the home once more. 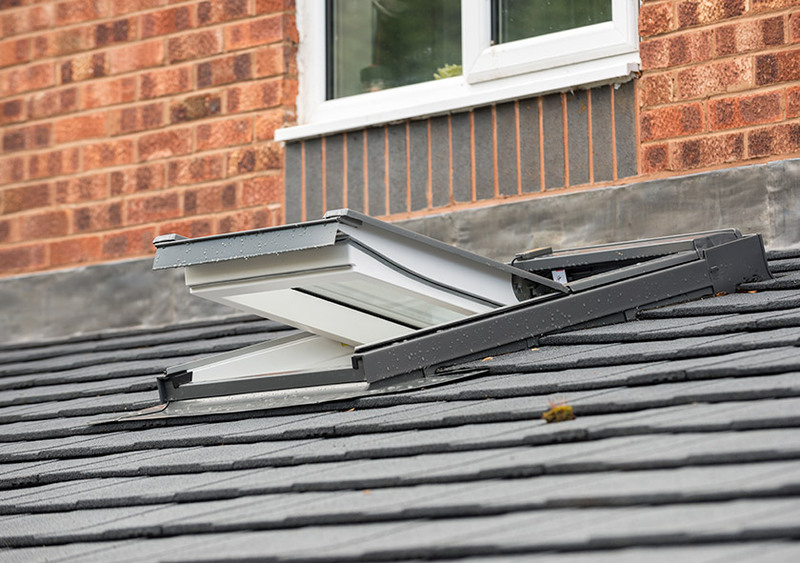 The market-leading Eurocell Equinox tiled roof is also suitable for new conservatories if you are looking for a glazed extension that feels more permanent. 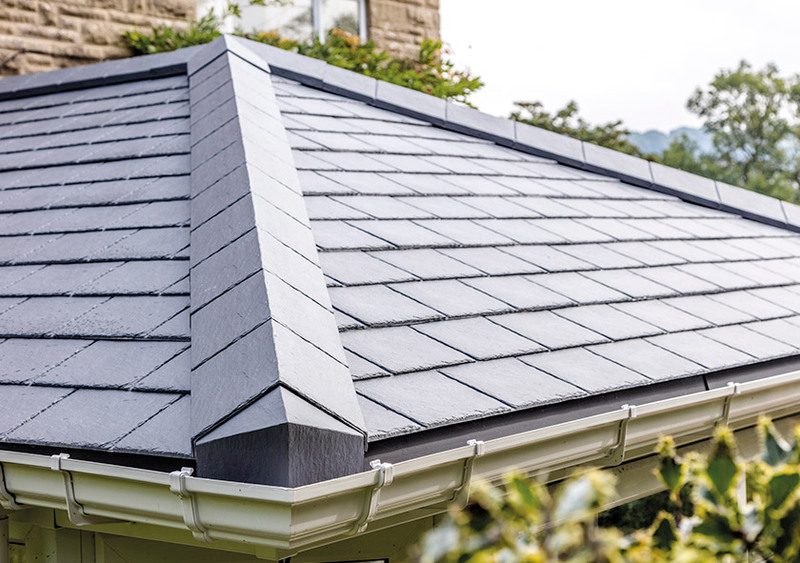 An Equinox roof features a multi-layered design that incorporates high-quality insulation and lightweight exterior tiles or slates. 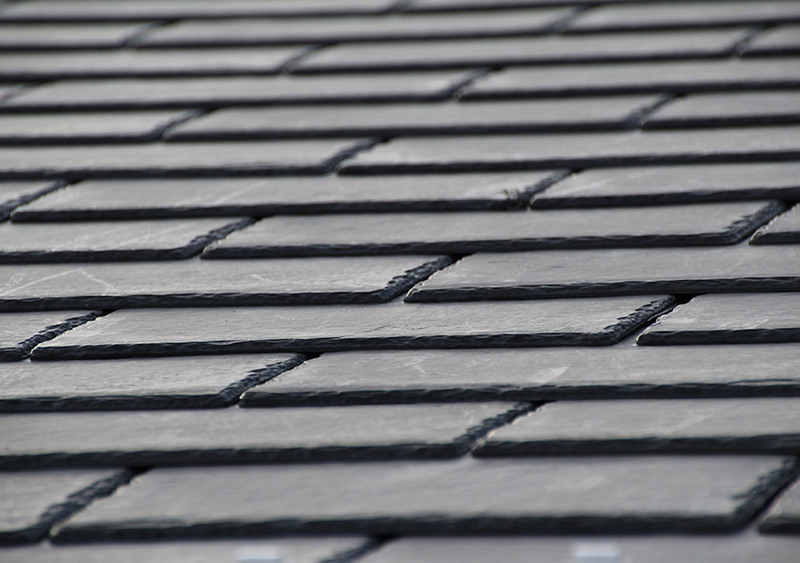 Unlike traditional polycarbonate (which was very common a few decades ago), the tiles help to reduce heat loss, noise from the rain, and other issues associated with dated conservatories. 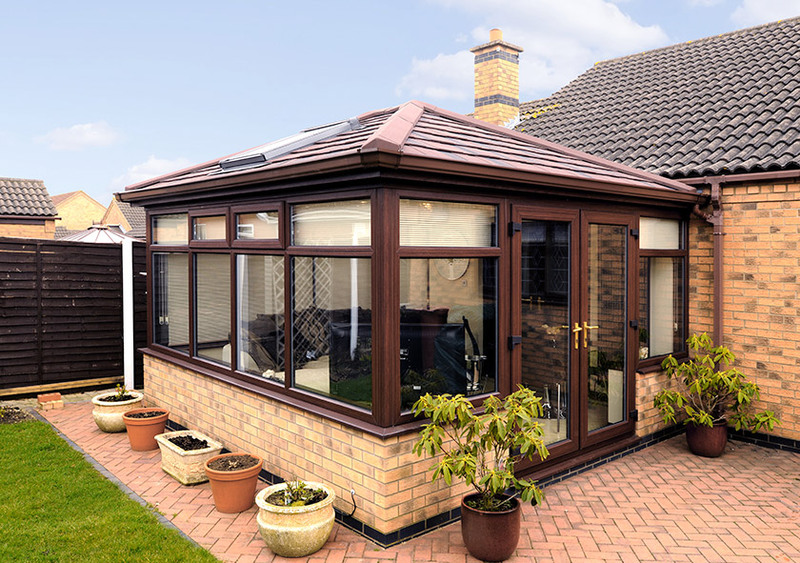 Thanks to enhanced privacy from a solid tile roof, the Equinox enables any home to benefit from a conservatory. Even if you live within close proximity to neighbours' windows or gardens, you can gain peace of mind that your living space will remain private. Not only that, but it will be cosy in winter and airy in summer. All of these factors combined make for a highly versatile space, that can be enjoyed by all members of the family, whether for relaxing or entertaining. 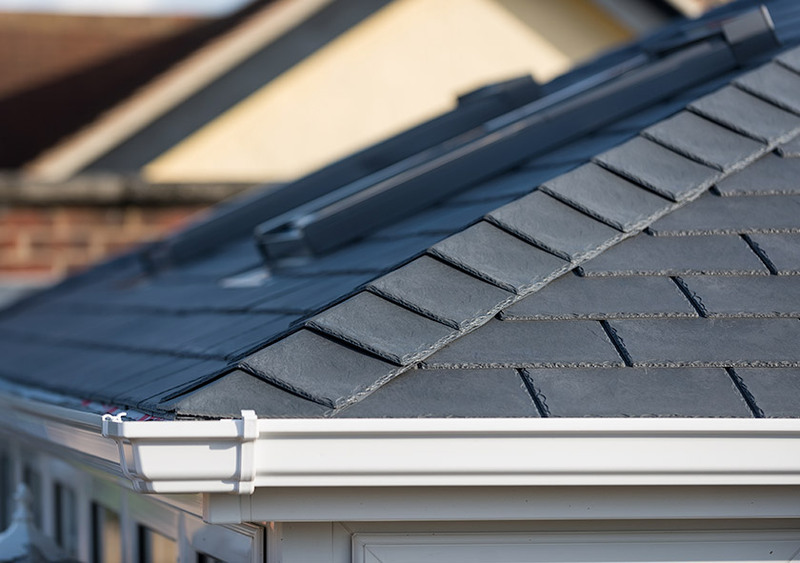 Thanks to the thermally efficient tiles, choosing an Equinox roof will help to keep your conservatory warm and cosy, even in the height of winter. 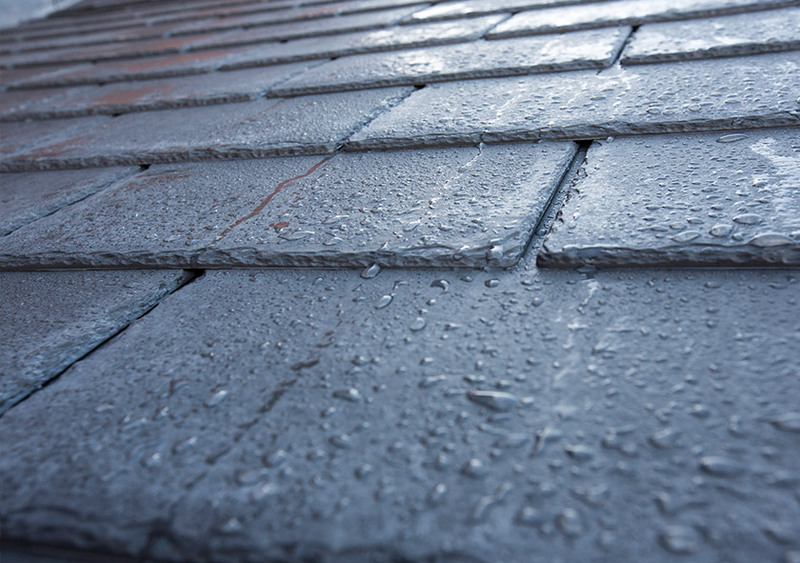 The thermal technology is so advanced that the roof is 10 times more thermally efficient than an A rated window. This means that you won’t need to turn the thermostat up as frequently – look forward to reduced heating bills and a smaller carbon footprint! 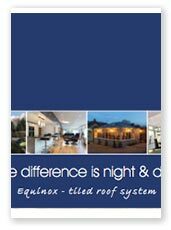 With DW Windows and our teams of experts, your Equinox roof could be installed in as little as 48 hours. A weathertight seal will be created in one day, and then all that follows is a simple process of finishing off internally and externally. The result? You can be enjoying your conservatory in next to no time at all, with barely any disruption to your daily life.